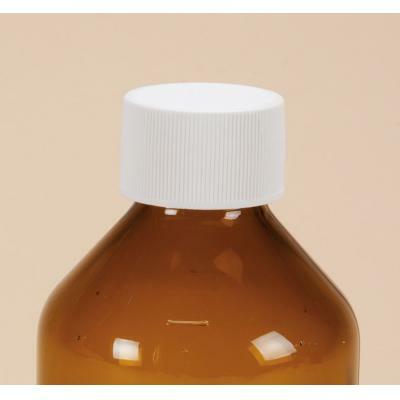 We supply tamper evident caps for both syringes and bottles designed for medical purposes. We offer two lock options for syringes – Luer lock and prep-lock. Luer lock is made tamper evident as the seal breaks away from the syringe. 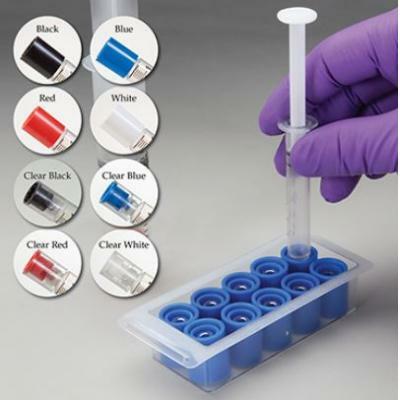 This is ideal for dispensing needles and creating a leak-free connection. Prep-lock shows tamper evidence when the sleeve is broken or missing. 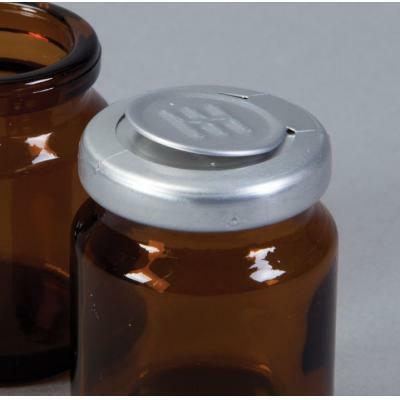 Both can be capped directly from the tray reducing the risk of contamination. 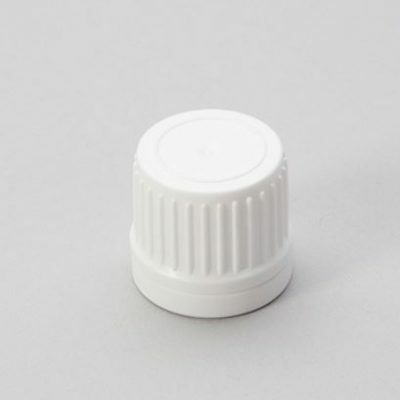 We also offer four options of tamper evident caps. Each shows signs of tamper evidence in different ways, the aluminium cap crimps when it has been used. 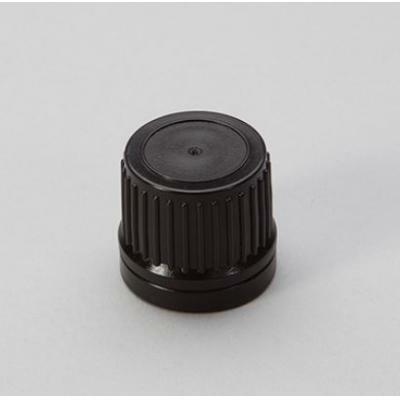 The screw cap features a breakaway ring. Finally, the black and white caps come with a foil seal that breaks away as well as a tamper evident ring. See the UK Government’s guidelines on the packaging and labelling of medicines here.